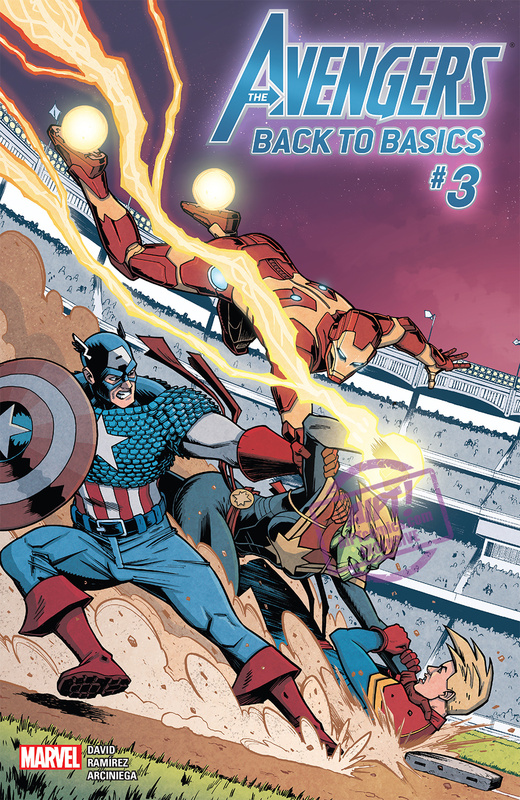 [EXCLUSIVE] Marvel Preview: Avengers: Back To Basics #3 – AiPT! 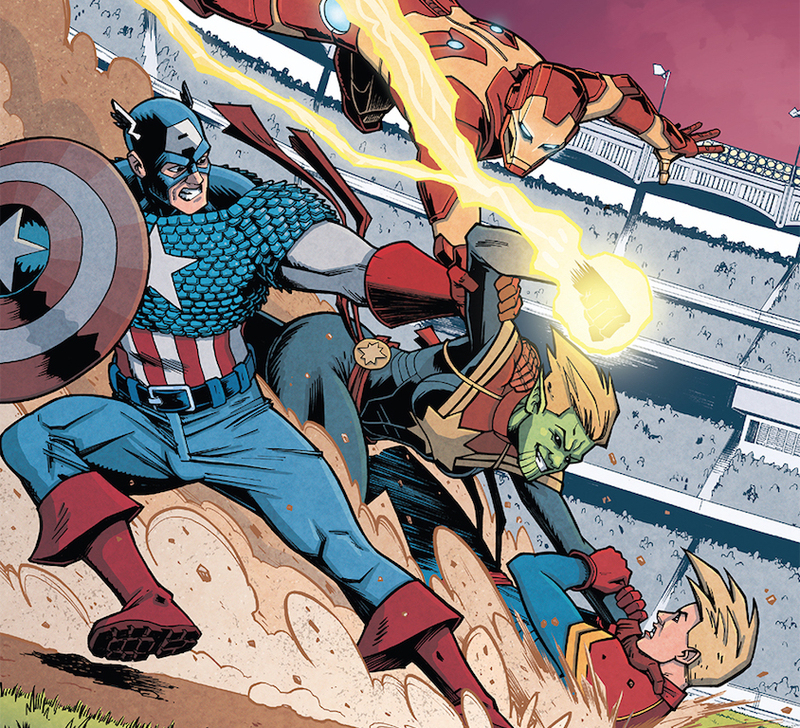 When a baseball game is interrupted by an out-of-control Carol, Iron Man and Captain America take the field. 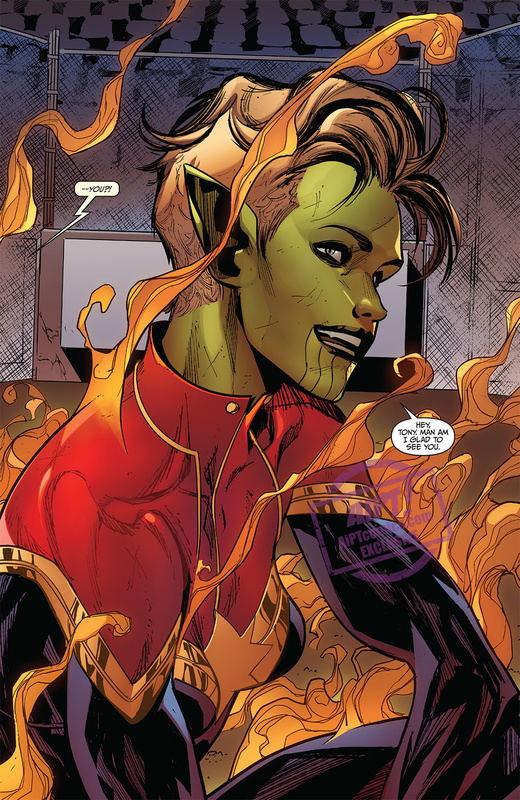 But wait—who’s the other Carol flying in? Double Captain trouble! 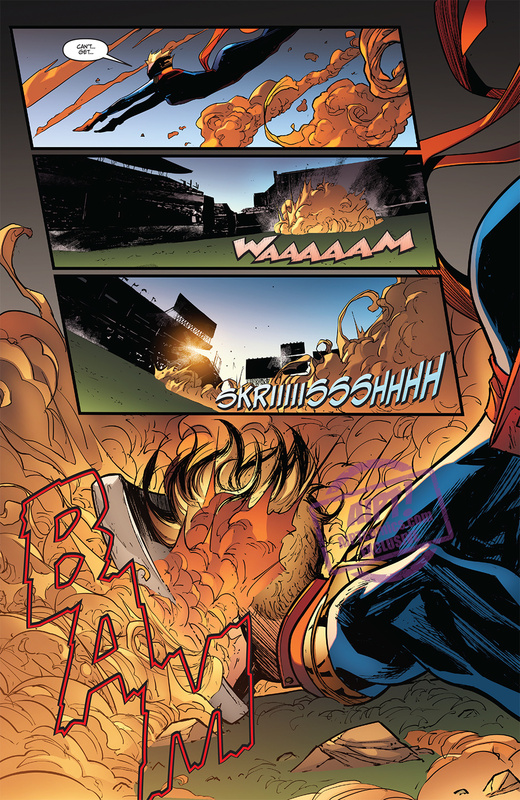 Captain Marvel clears the bases! 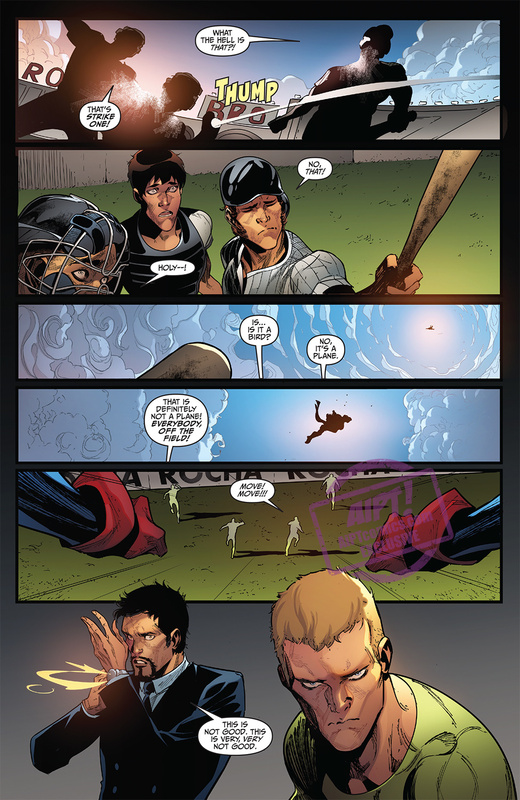 When a baseball game is interrupted by an out-of-control Carol, Iron Man and Captain America take the field. 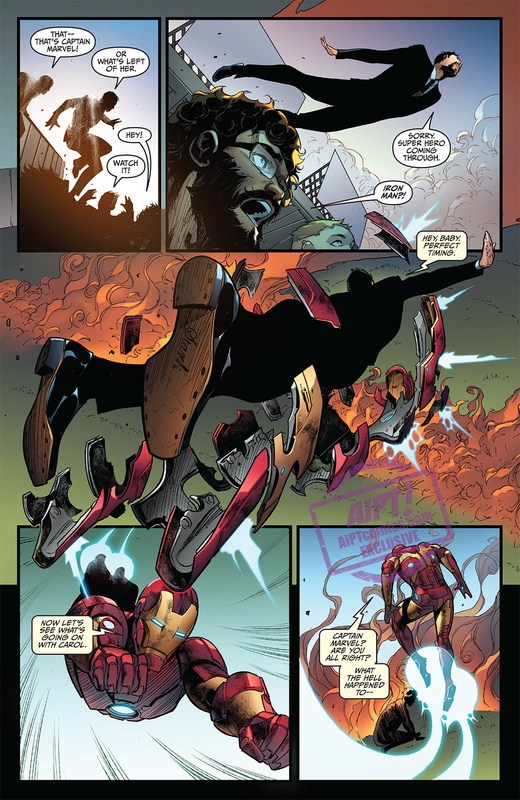 But wait–who’s the other Carol flying in? 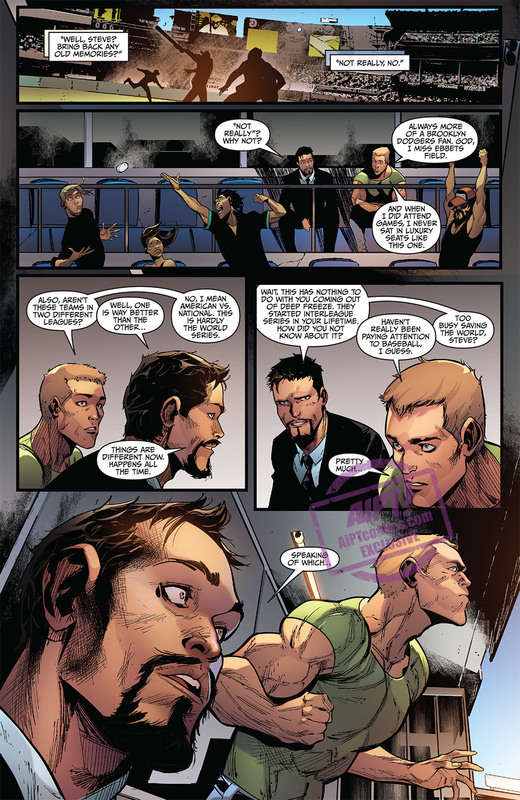 One of these heroes is faking–but will the Avengers choose the right one before the imposter’s true plan comes to fruition?